That’s right! 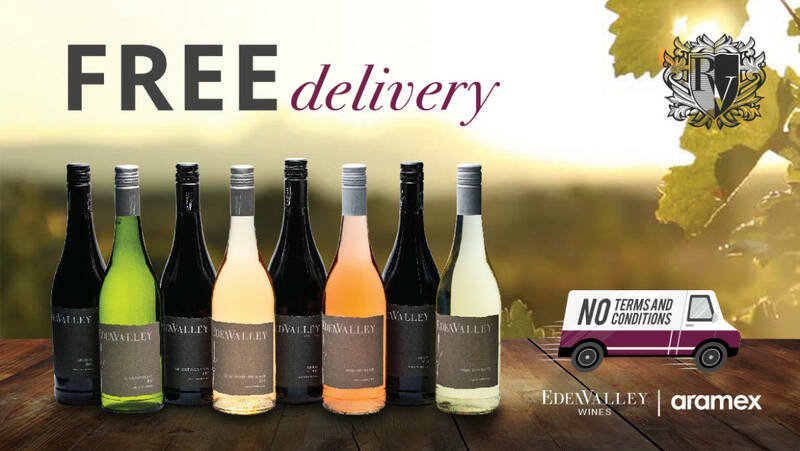 As of February 2019, ReedValley will be offering free nationwide delivery on all online orders of our EdenValley wines. This means that whether you live in Koekenaap, Dullstroom or Pofadder, you can now have a piece of the Garden Route delivered to your doorstep. To ensure the efficient implementation of this unique free delivery system, we have appointed a new Managing Director, Monique van Eeden. Monique has more than a decade of logistics experience in the wine industry. She launched the wine division for Aramex and was also involved with various online startups, which makes her the perfect candidate. 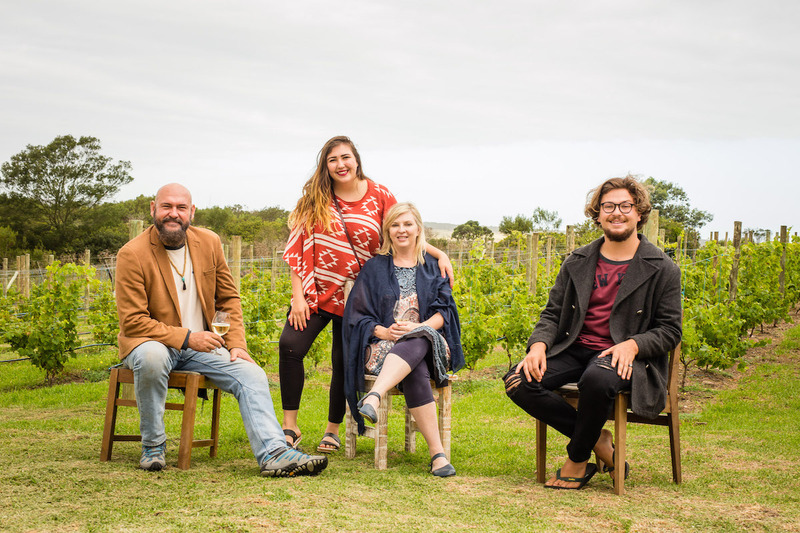 Four years ago, the De Jager family decided to plant vineyards on the ReedValley farm with the aim of establishing a Garden Route wine estate that’s totally unique. 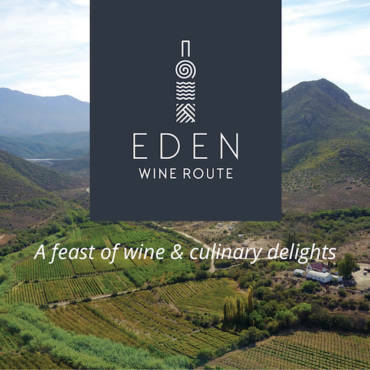 The Garden Route area is often referred to as the Eden district, hence the name “EdenValley” for our exclusive wine range. 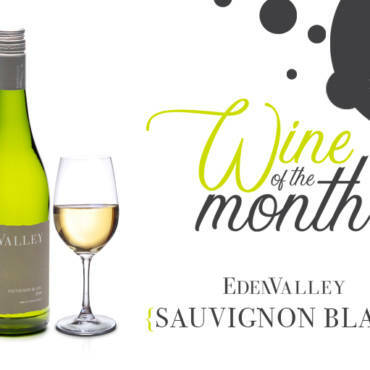 At ReedValley we believe that every day should end in the company of family and friends, sharing a glass of exceptional wine – a tradition that we can now share with the rest of South Africa. Order your case of EdenValley wine online and please feel free to contact us if you require any assistance.